SISTER launches video clip for ‘Sick’! 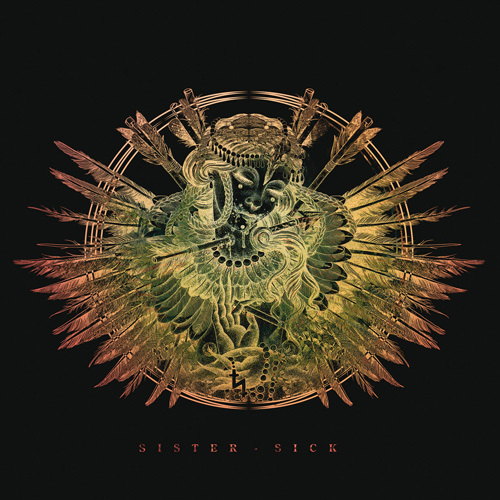 After the release of their Metal Blade debut Hated in 2011 and a good number of European tours, Swedish Punk’n'Metal outfit SISTER will finally release a brand new single October, 25th, right in time for their European run with Wednesday 13! Sick is the first single from the upcoming 2nd album which is scheduled for release in early 2014 and will be available digitally and also on 7″ vinyl in different colors. Strictly limited to 500 copies worldwide! Besides the brand new title track on side A the B-side features the Roky Erickson cover Two Headed Dog which is exclusive to this 7″! Do not miss out when SISTER will hit the road with Wednesday 13!